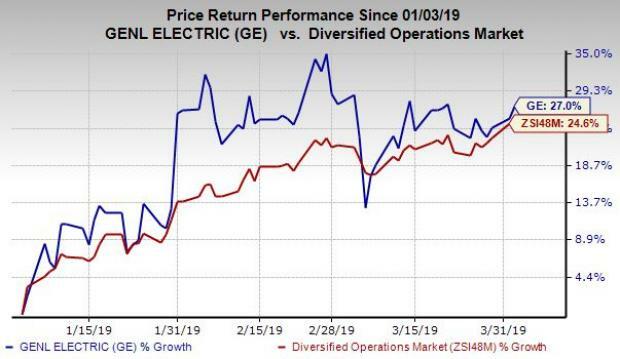 General Electric Company (GE - Free Report)	recently divested its Current business unit to American Industrial Partners. 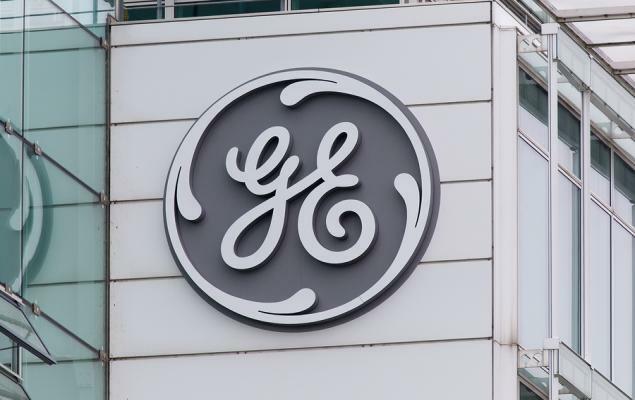 Per a licensing agreement, the Current business will use the GE brand for its products and services. However, the terms of the deal were kept under wraps. Based in New York, American Industrial Partners serves as a private equity firm and has a strong presence in industrial economy with about $7 billion of assets under management. 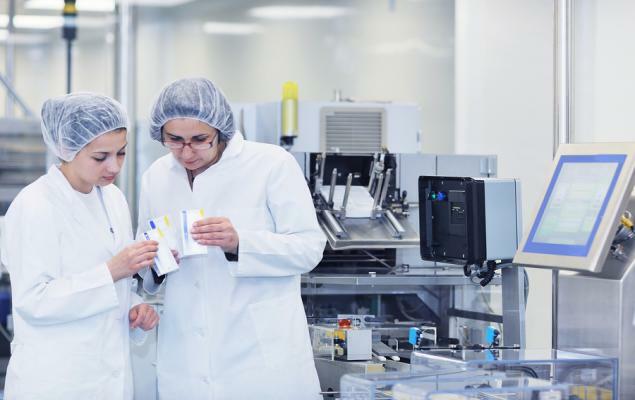 Current is engaged in production of LED and traditional lighting solutions, apart from sensors, intelligent controls and software. The business delivers its solutions in various markets that include retail stores, industrial facilities and cities. Notably, General Electric’s Current and GE Lighting businesses were reported as a separate segment called Lighting. It’s worth noting here that the GE Lighting business, as part of the company’s Lighting segment is not involved in the deal. As a matter of fact, the divestment of the Current business will enable General Electric to focus more on its core businesses. Separately, another arm of the company, GE Renewable Energy, secured a contract from Prowind GmbH to offer three Cypress units for the Elfershausen project, based in Germany. The deal will also involve GE Renewable Energy to offer a 20-year service agreement, covering expert recommendations, data-driven insights and advanced field services. In fact, this deal represents the first order for the company’s Cypress platform. General Electric is poised to become more competent on the back of its portfolio-restructuring program. In June 2018, the company announced its plan to become a high-tech industrial company focused on Aviation, Power and Renewable Energy. However, a weakening Power business remains a key cause of concern it. The company currently carries a Zacks Rank #3 (Hold). This conglomerate’s share price has rallied 27% in the past three months compared with 24.6% growth of the industry. Some better-ranked stocks in the same space are Carlisle Companies Incorporated (CSL - Free Report)	, United Technologies Corporation (UTX - Free Report)	and Macquarie Infrastructure Company (MIC - Free Report)	. While Carlisle sports a Zacks Rank #1 (Strong Buy), United Technologies and Macquarie carry a Zacks Rank #2 (Buy). You can see the complete list of today’s Zacks #1 Rank stocks here. Carlisle surpassed estimates thrice in the trailing four quarters, the average being 15%.